I always find that the weeks after the holidays drag on. It’s always so hard to get back into the swing of things after having two weeks of doing nothing! That’s why when I found this recipe on Girl Vs. Dough for pink champagne cookies I thought it would be fun to try it out over the weekend. I am so excited to share how they turned out because they are actually the cutest things! 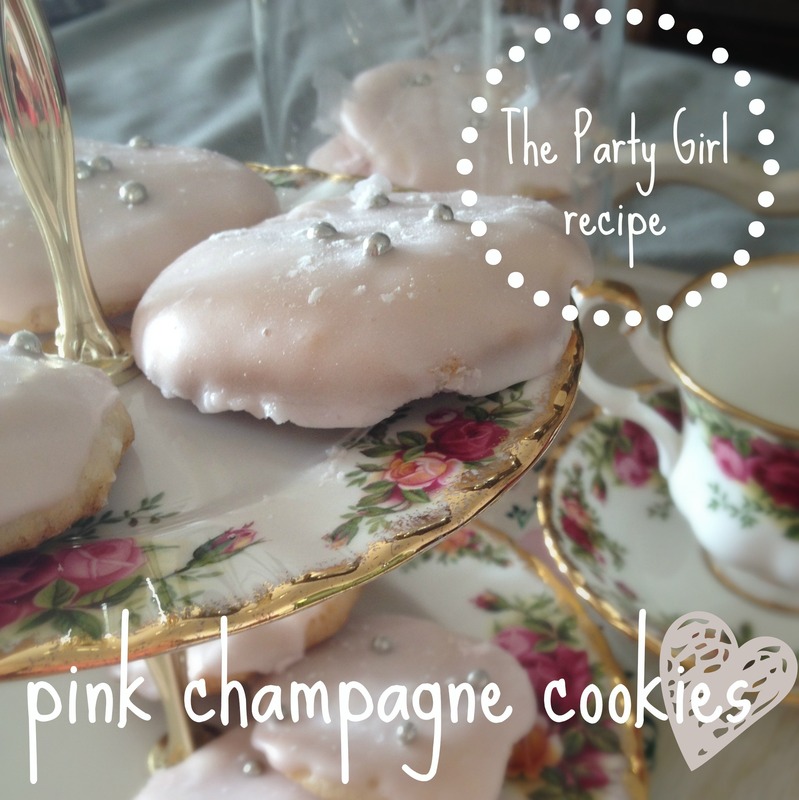 They have a really sweet and tart flavour and the champagne gives the icing a delicate pink tinge so the cookie ends up looking super girly and fun. They would be perfect for a tea party, bridal shower, or just getting together with your girlfriends! 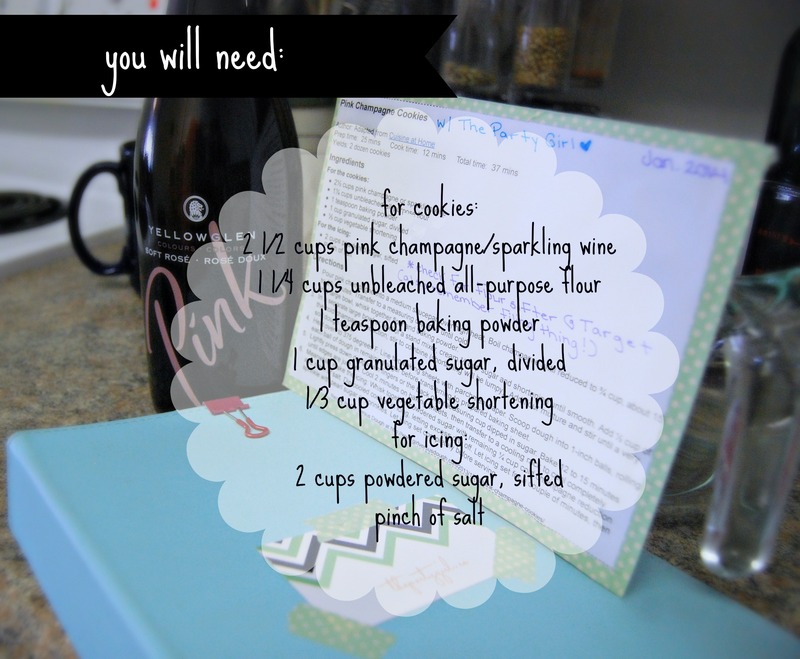 Pour pink champagne into a medium pot with high heat. Boil champagne until reduced to ¾ cup, about 15 to 20 minutes. Transfer to a measuring cup; chill until cold. It smells really sweet as it boils and because you’re using high heat it gives of some steam; this is normal don’t freak out. In a separate large bowl or bowl of a stand mixer, cream ½ cup sugar (so half the total sugar you have set aside, don’t worry, the other stuff comes in handy down the road!) and shortening until smooth. 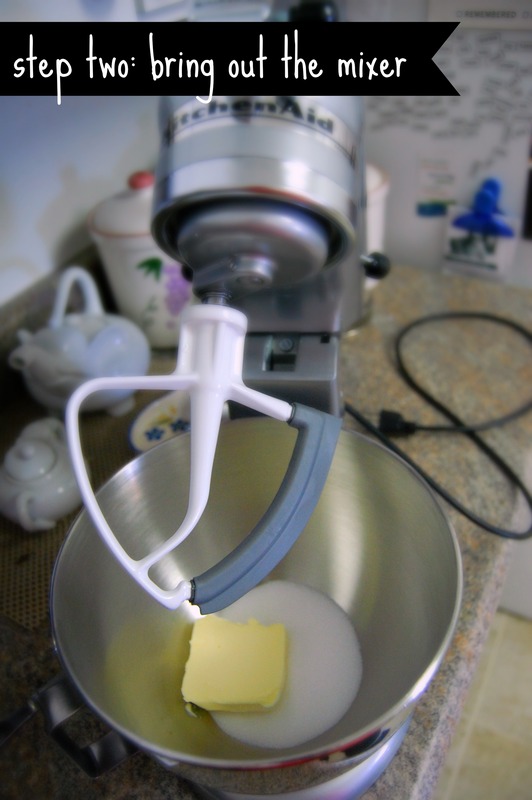 If you have a mixer, I usually use the attachment you see in the picture, but you can use anything you want it won’t affect the dough. The good thing about most shortening is that the package has a scale on it for you to measure. Just cut off a chunk at the 1/3 mark! 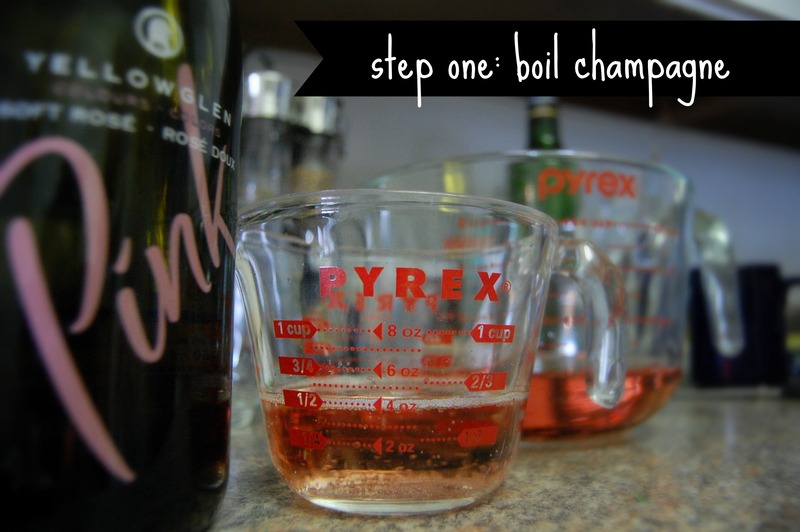 Add ½ cup of the cold champagne reduction (set aside the remaining 1/4); stir to combine (shortening will be lumpy). 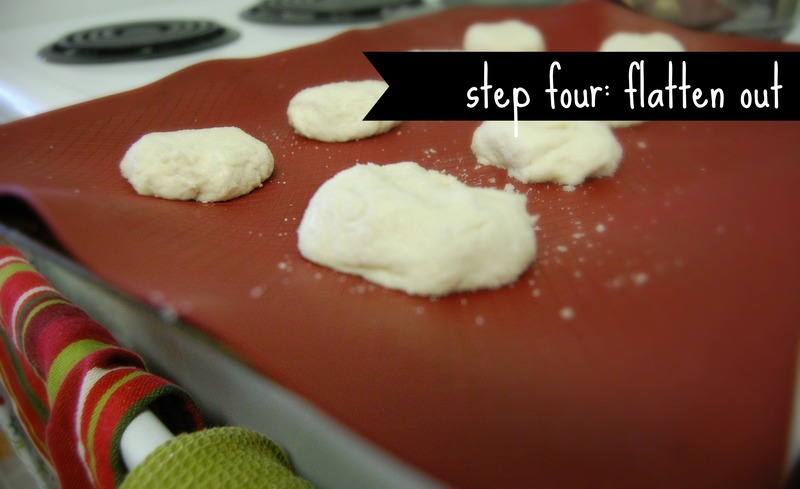 Add flour mixture and stir until a very soft dough forms. And by “very soft” I mean it’s really really soft! It drips a little. I don’t know why it creates such amazing cookies but it’s supposed to be a little runny so don’t feel like you’ve screwed up! Bring out the rest of your sugar and pour it in a pie plate or plate with a bit of a lip. Scoop dough into 1-inch balls, rolling each ball ofdough in remaining sugar before transferring to prepared baking sheet. The sugar makes them easier to handle since they’re so runny, so if you’re having issues sprinkle the sugar on the dough until you can roll it into little balls. Size the balls depending on how big you want your cookies. The recipe yields about two dozen but I made mine extra big so I only got about half that. Lightly press down dough with fingers or the back of a measuring cup dipped in sugar. Flatten them to about the thickness you see in the picture. The first tray I baked I didn’t push that hard and when it came to ice them later the icing dripped off a lot so it was a pain to get them covered. If you make them so they have a flat top, that icing covers them perfectly! Bake 12 to 15 minutes until edges are just set. Cool 2 minutes on baking sheets, then transfer to a cooling rack to cool completely. 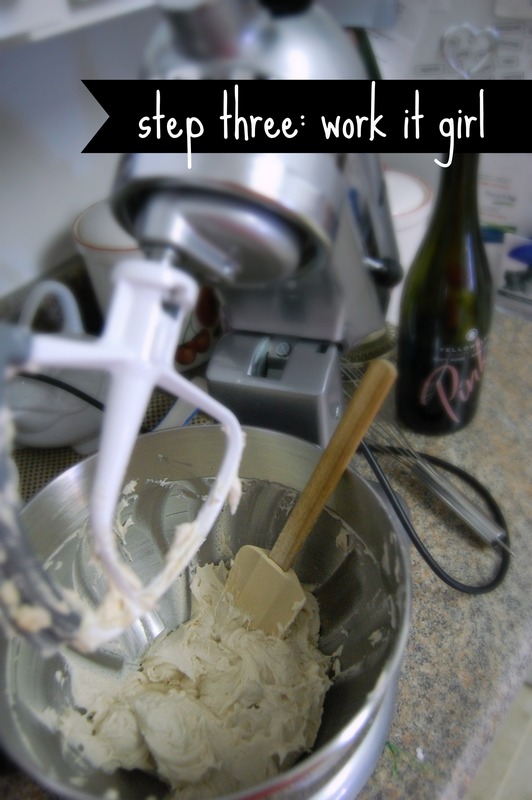 Meanwhile, make the icing: Whisk together powdered sugar with remaining ¼ cup cold champagne reduction and pinch of salt. I used anicing knife to cover the cookies but that’s only because I’m neurotic. 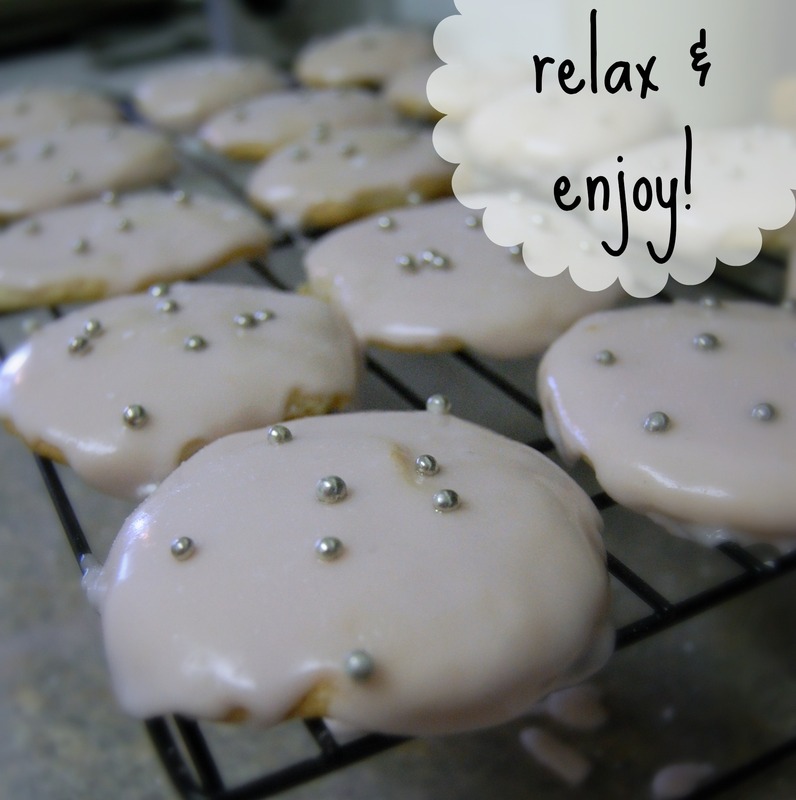 You can just as easily dip them, the icing is really soft so that works out well. Let icing set for a couple of minutes (or, if you’re impatient like me, about 1 minute), then sprinkle with pearl sugar or sprinkles. I used the left over silver balls I used for the Christmas cupcakes, and I really liked how they turned out!